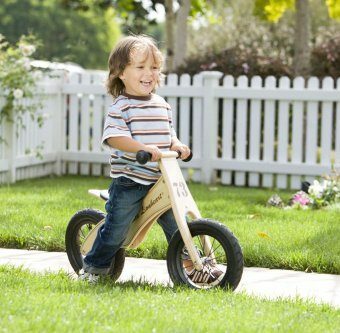 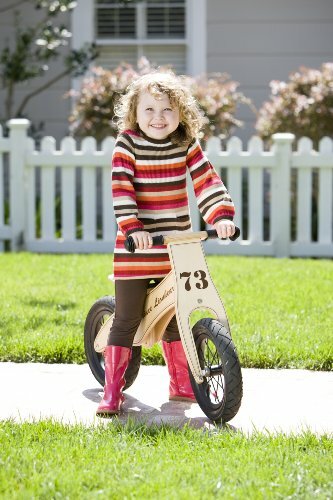 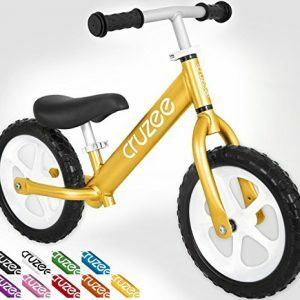 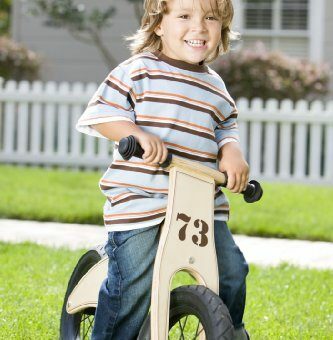 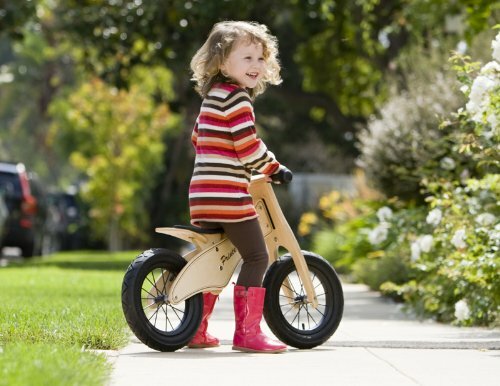 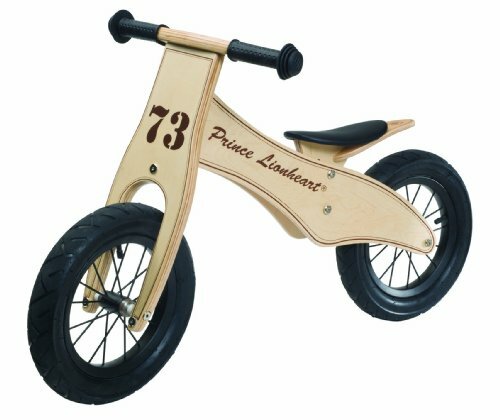 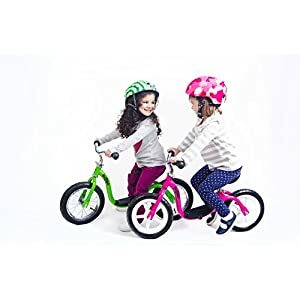 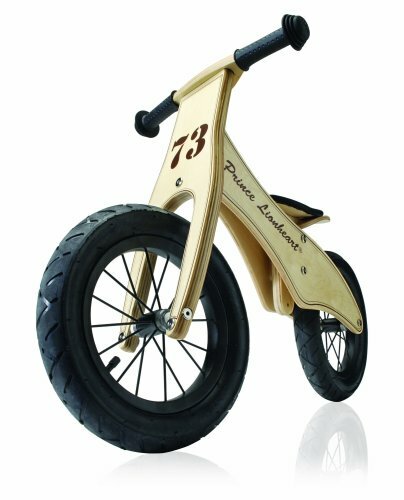 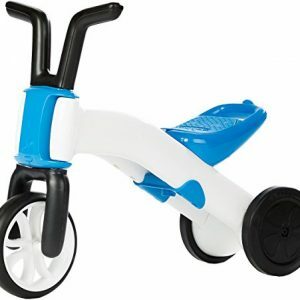 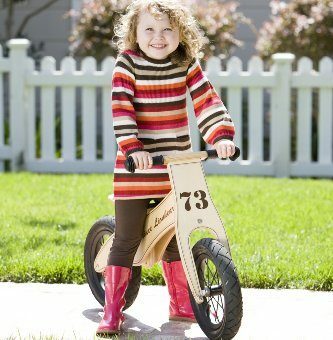 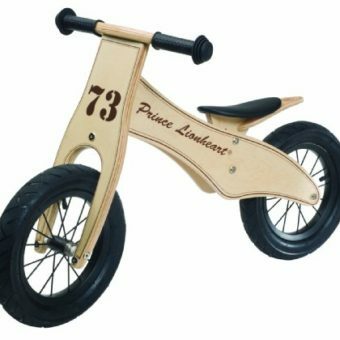 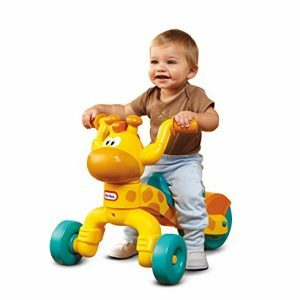 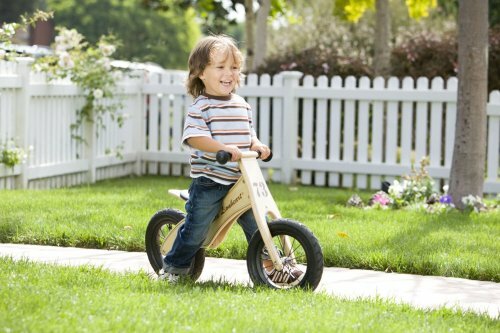 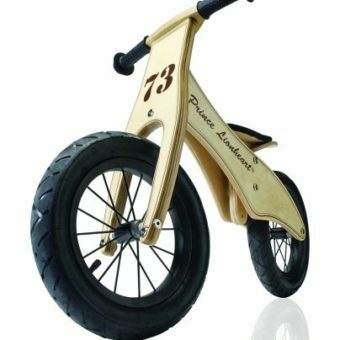 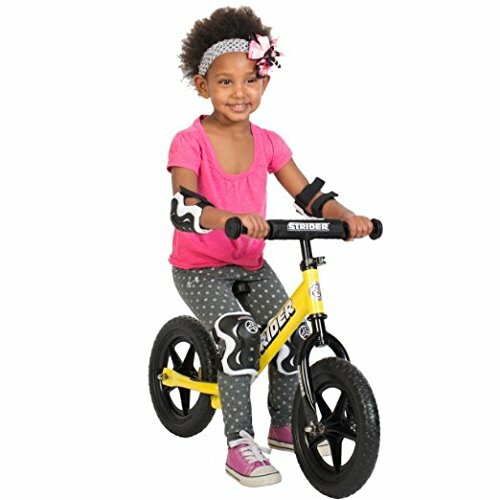 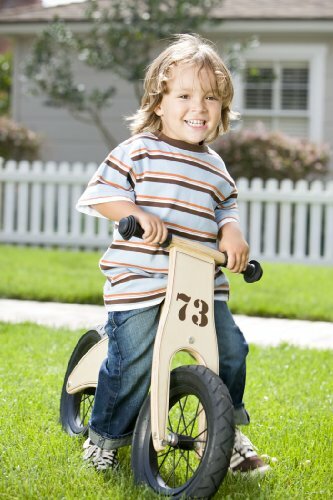 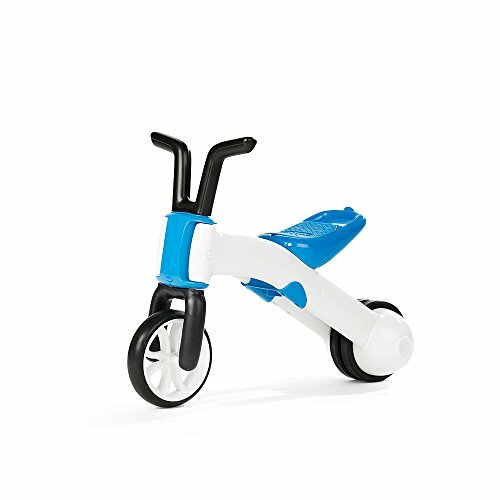 The Prince Lionheart balanceBIKE teaches young children balance, steering and coordination. 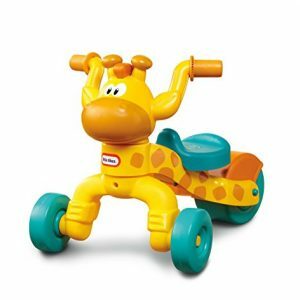 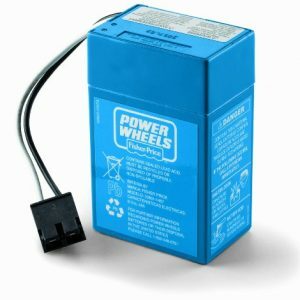 It is a great transition from ride on toys. 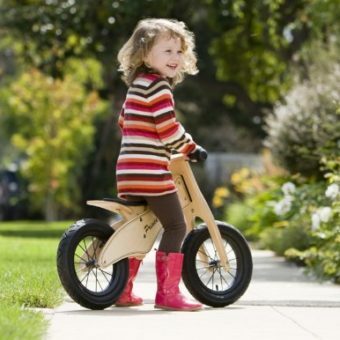 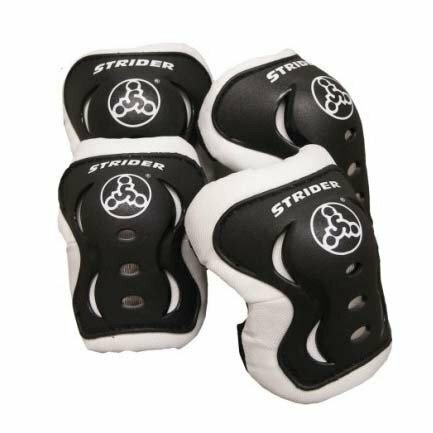 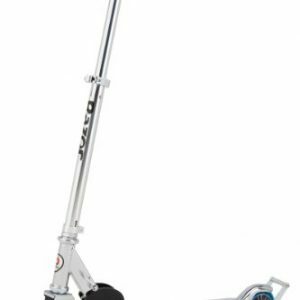 The frame is made up of 100% birch wood with a height adjustable seat and solid rubber handgrips. 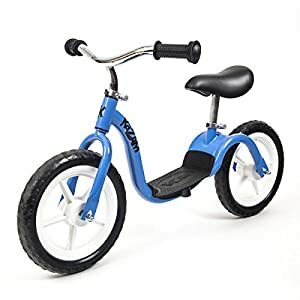 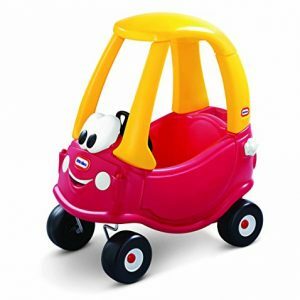 The tires are made of 12” rubber. 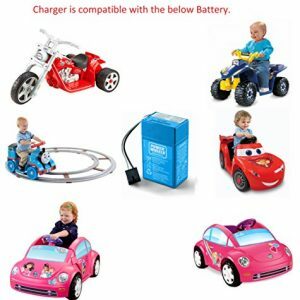 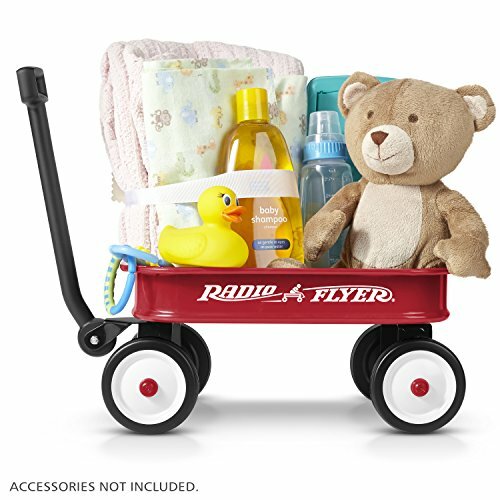 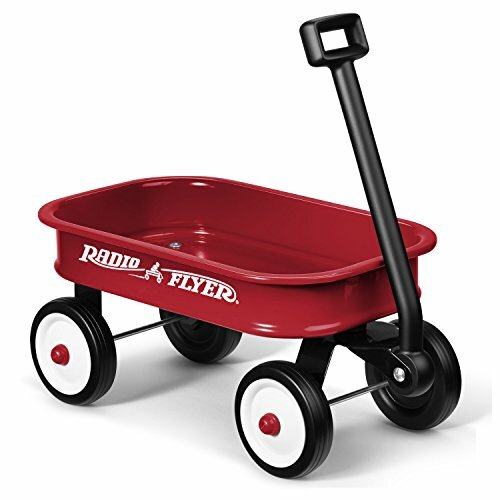 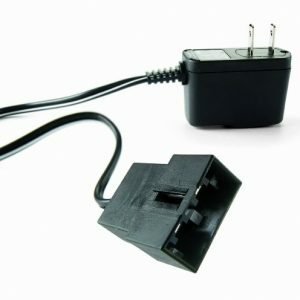 This requires adult assembly. 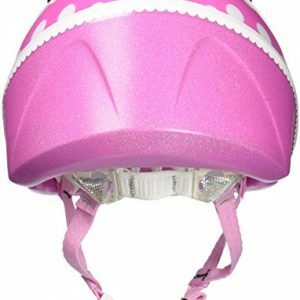 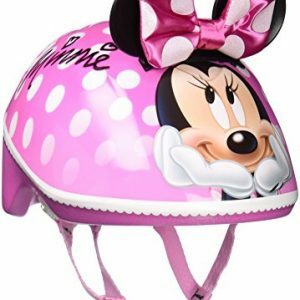 Always wear a safety helmet and don’t ride at night.